We’re only in March and already Karanda have hit the ground running with vocal anthem ‘Its Now’ on Amsterdam Trance Records. 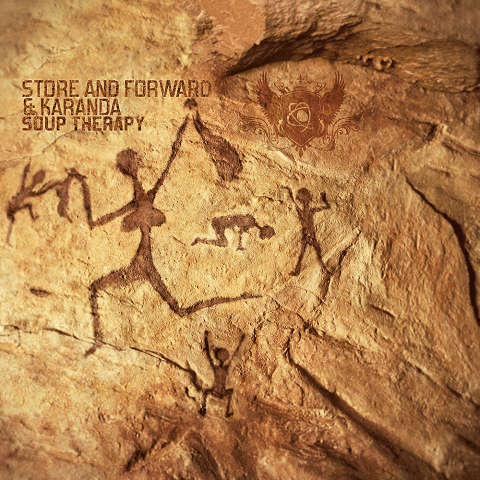 Karanda follow up ‘Its Now’ with a collab for the music lovers, Karanda join forces with German trance-masters Store N Forward for a double duo combo titled ‘Soup Therapy’ the track consists of chunky bass-lines and emotive piano chords. ‘Soup Therapy’ is everything and more we have come to expect from each duo but when you bring them together the results are more than just a light soup. Rather more of a hearty yet spicy soup that not even a Michelin star chef could cook up. Undoubtedly with the fusing of two very creative duo’s, this collaboration was one in which quality would prevail over every aspect of the track. Both taking time to ensure the whole process was a therapeutic one. Afterglow assist in rounding off proceedings with a music video that goes completely against the standard dance music video formulae which is fitting of two duo’s, as in their own right they never stick to the standard formulae when it comes to making music. All that is left is for you is, to sit back, relax and enjoy some #SoupTherapy. JOOF Expands his label group with Mantra & Aura.